Well maintained office building ready for a new owner. Buy it and rent it out or purchase for your own business. Features 4 office areas, 2 bathrooms, reception area and small break room area. 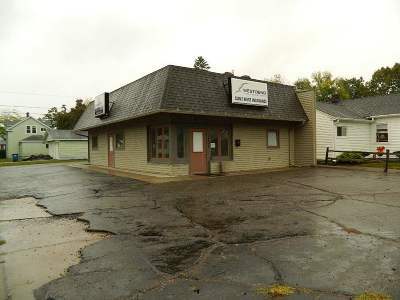 Was used as an insurance agency but would also work for any business requiring smaller office space.